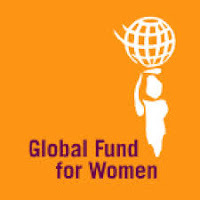 Global Fund For Women is a national non-profit organization that funds projects by women-led organizations that protect the rights of women and girls around the world. The organization was founded in 1986 by four women who wanted to find a way to fund organizations that focused on women's economic and social rights. Grants are offered to organizations that are directed by women, collective women's groups, and organizations that are committed to equality and rights for women. The organization believes that women know best what is needed. Their grants range from $500 to $30,000. The grants fall into three categories. Innovation Grants - new ways to integrate networks of women's organizations, serve women's needs in rural communities, and educate young women in the women's movement; Strengthening Grants - strengthens existing women's organizations so they can be more effective; Sustaining Grants - fund strong national, regional, and global women’s rights organizations. The organization also has smaller Travel Grants for women in small organizations to be able to attend women's conferences and other events. The Global Fund for Women is supported by donations from over 20,000 companies and private donors in 40 countries around the world. 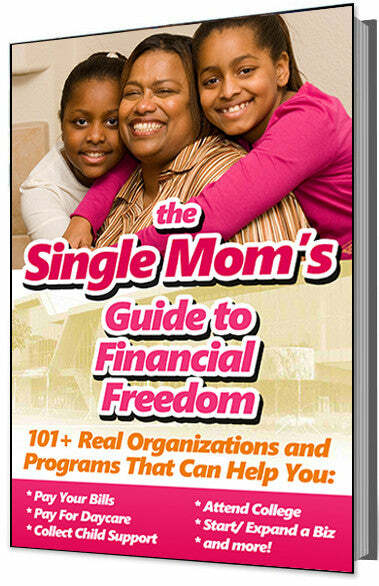 The grant money benefits over 125,000 women and girls each year.